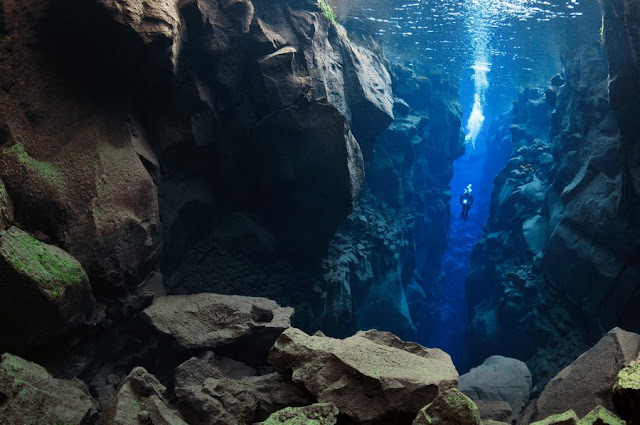 The geology of Silfra and the Þingvellir valley are connected to the tectonic drift of the Eurasian and the North American plates. Every year, the plates drift about 2 cm apart, which builds up tension between the plates and the earth mass above. This tension is released through a major earthquake approximately every ten years. 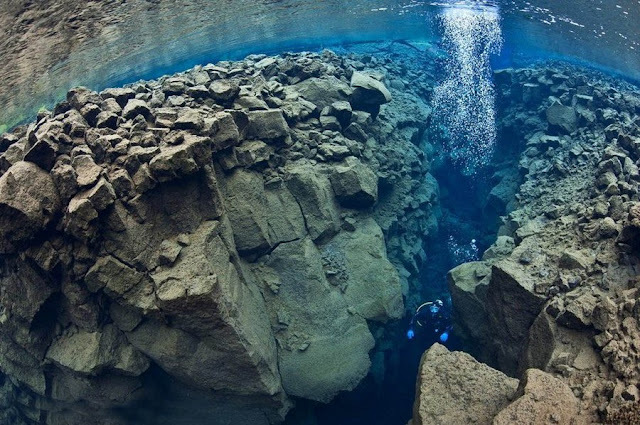 In these earthquakes, cracks and fissures are formed in Þingvellir. 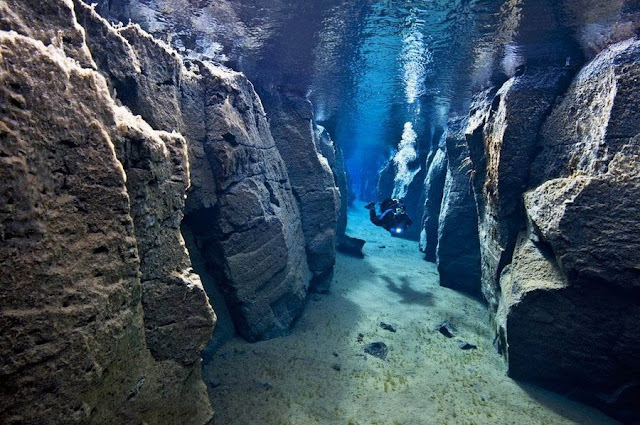 Silfra is one of the largest cracks and started with a deep cave where most of the underwater wells nourish it. 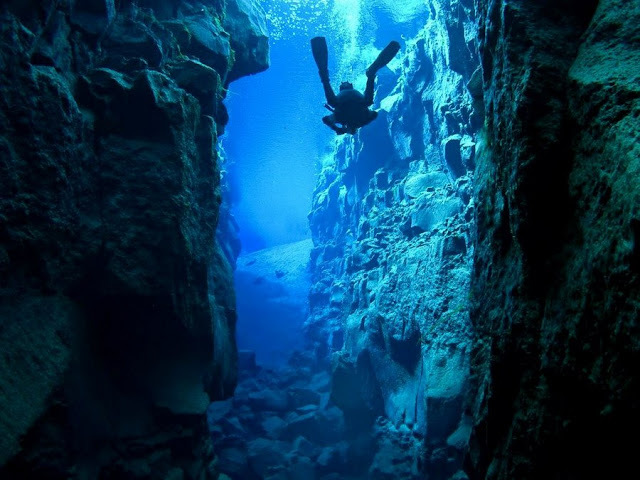 Silfra, by virtue of its location in the Þingvallavatn Lake, contains clear, cold water that attracts scuba divers drawn to its high visibility and geological importance; divers are literally swimming between continents. 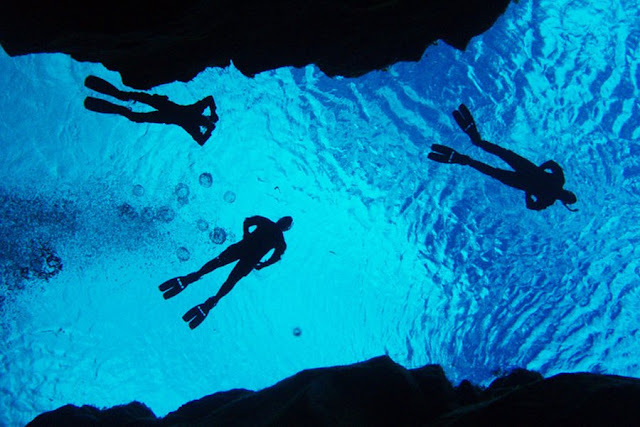 Swimming through an area of extreme natural beauty, divers surveys the underwater canyons on their either side. 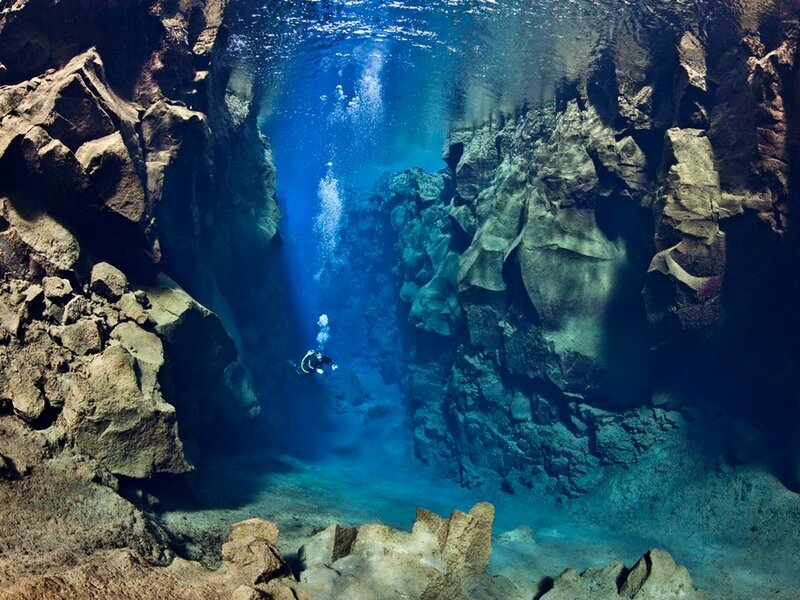 Scuba diving professionals have divided Silfra into three sections: Silfra hall, Silfra cathedral and Silfra lagoon. In any case the most wondrous sights are in Silfra cathedral which is a 100 meter long fissure where you can see from end to end. 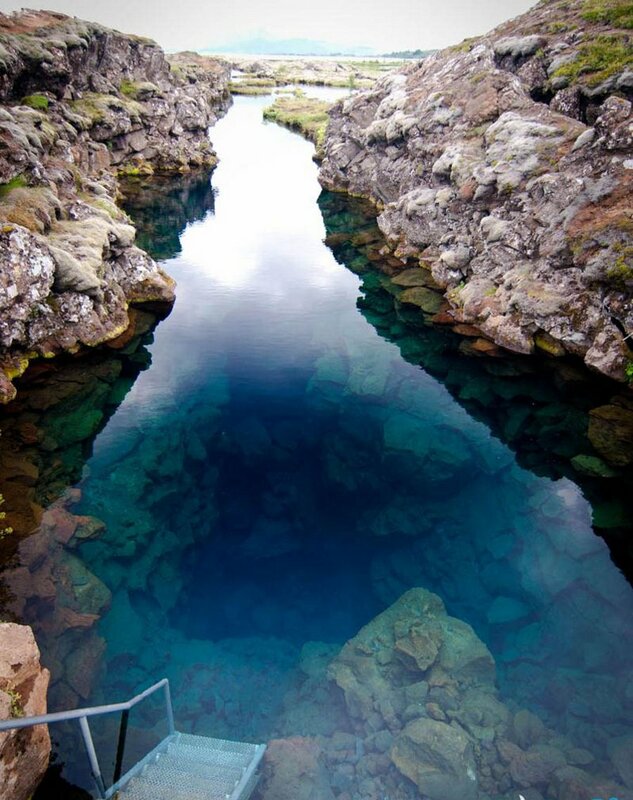 The rift claims a shallow depth nearest to the bank, but deepens and widens further out.